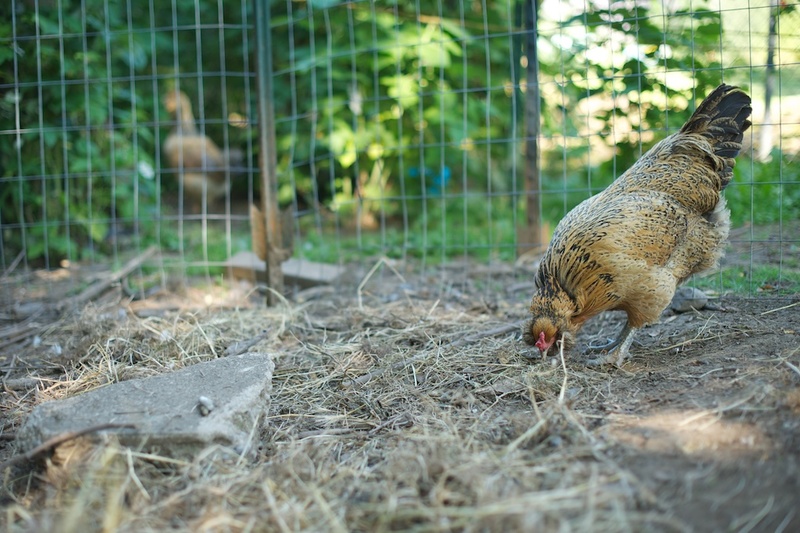 You can barely walk a block in SE Portland without hearing a soft 'cluck cluck' or an insistent 'bok bok' from a back or side yard. 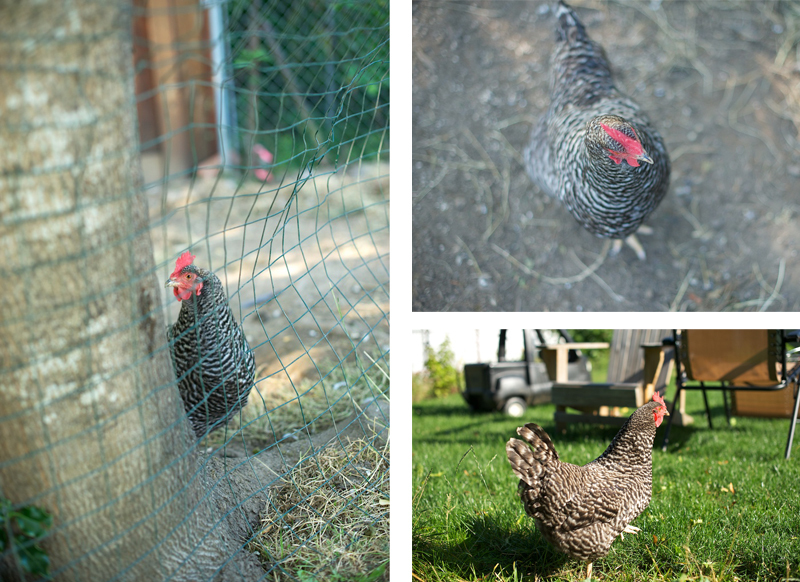 Many families keep chickens in their yard--for eggs, for companionship, and for fun. 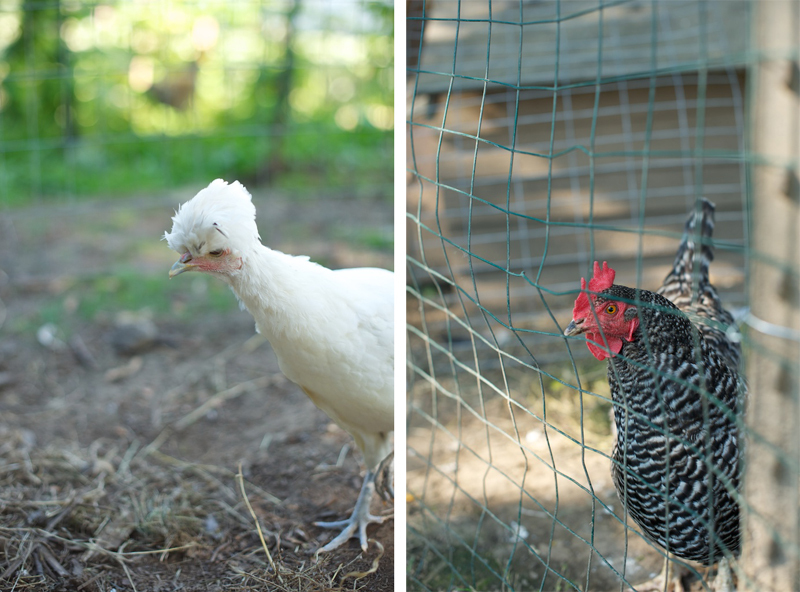 Because, honestly, chickens are fun. They look and act (I can assume) like mini dinosaurs, clucking around, foraging for food, alternating between intense curiosity and fierce stubbornness. When I need to run an errand or get food, I've started to structure my walks in less-than-direct-ways, going several blocks north if it will ensure that I'll pass a house with chickens and can say hi to 'the girls'. Lucky for me, our across-the-street neighbors keep chickens--8 of them. When I learned of this nearby flock, I eagerly volunteered Justin and myself for chicken-sitting duty if the family was ever out of town. I'm fascinated by chickens and wanted some hands-on experience caring for the birds. Our neighbors were on vacation last week, so Justin and I cared for the gals. We let them out in the morning, fed them, checked on them, fed them again, and then tucked them in for the night (okay, they tucked themselves in). 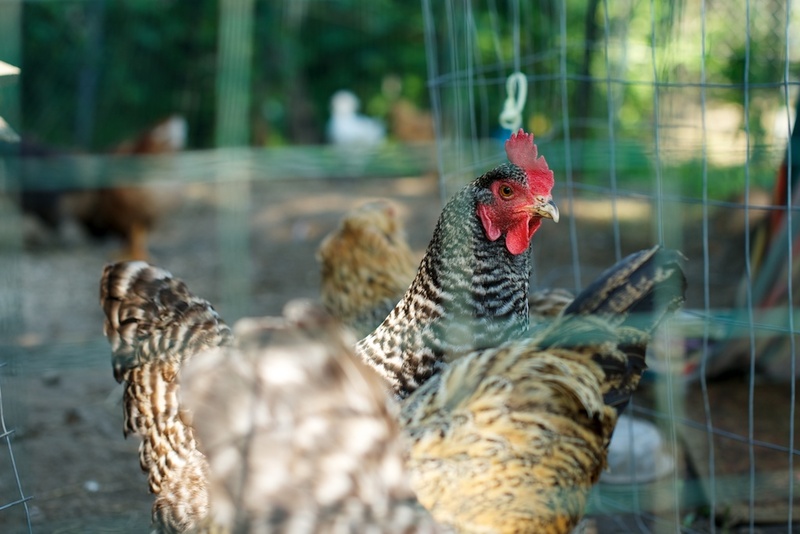 All of the chickens operate on a defined schedule. We needed to put them away each night before sundown--which, due to the summer light, is after 9pm. Several nights we showed up around 8:30 and the girls had mostly put themselves to bed! 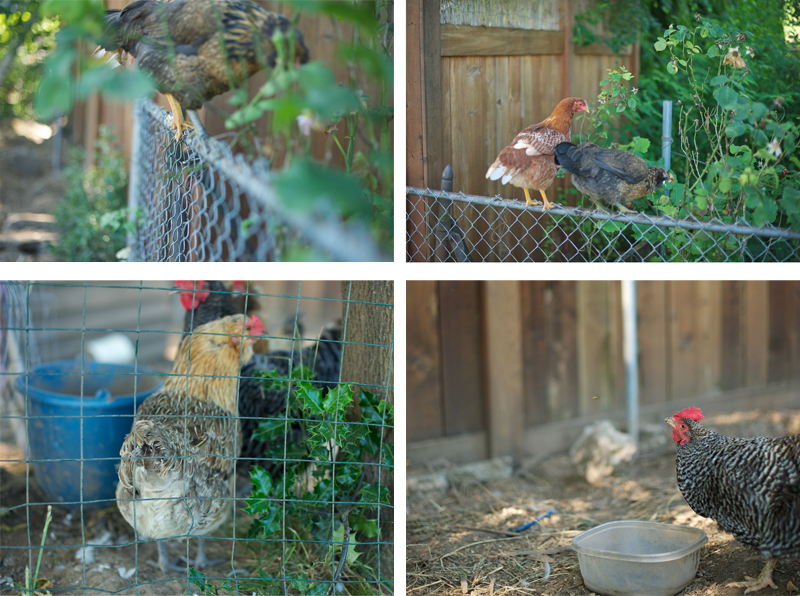 The older chickens were sleeping in their coop and the smaller chickens were perched on the fence, snoozing away. The eight chickens operate in clans of 4. 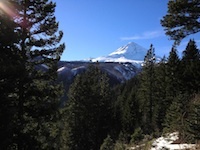 We focused on taking care of each group of 4, especially when bed time rolled around. 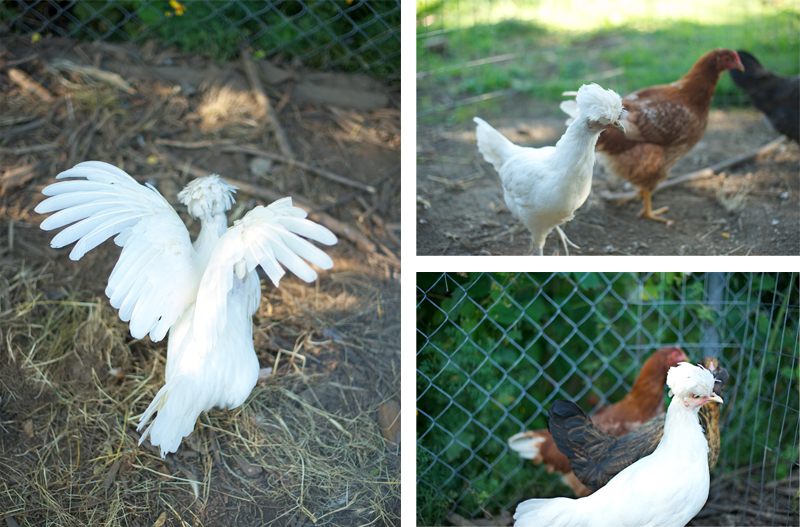 We couldn't entice any of the chickens to stay in their coop until one went in and stayed. 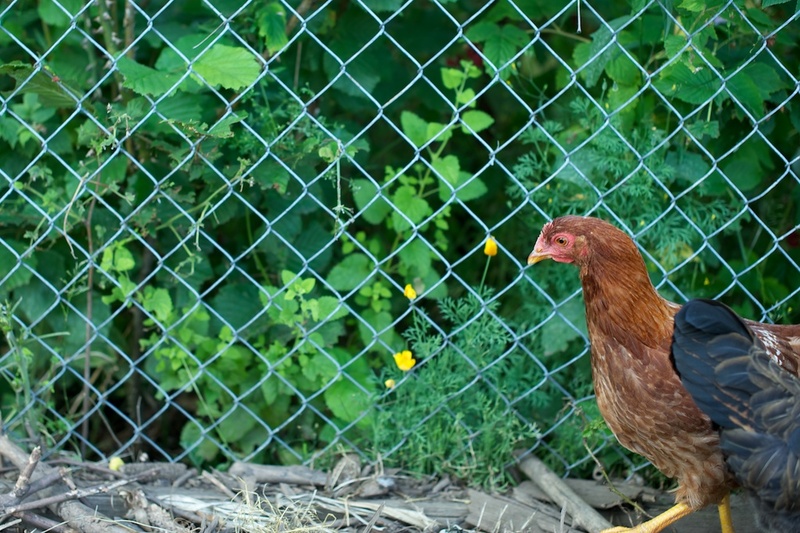 Once one chicken went in and showed no signs of leaving, the other girls would follow, with the exception of one chicken who spent several nights outside of the coop, refusing to go inside. We nicknamed this one 'Cray-Cray'.